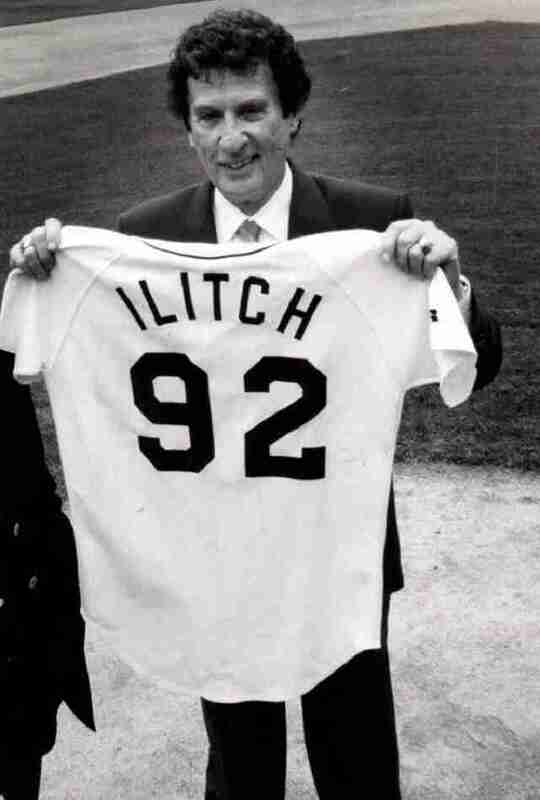 Before Mike Ilitch opened the first Little Caesars with his wife Marian in 1959, he was a shortstop for the Detroit Tigers farm team. An injury ended his athletic career -- and prompted the Ilitches to look towards the pizza biz -- but that wasn't the end of Mike's ties to the Tigers. 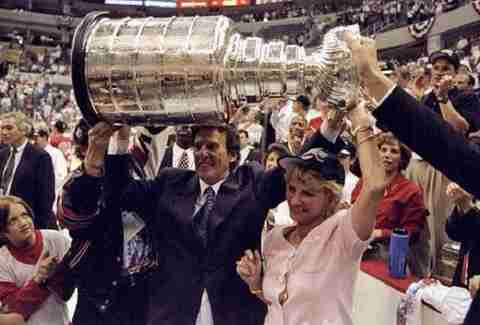 Today, the Ilitches own the Tigers, as well as the Detroit Red Wings, who've won four Stanley Cups since they became part of the Ilitch empire in 1982. Mike and Marian can also claim a theater, a casino, and plenty more holdings to their family name, which might be more impressive than the Kennedys' at this point. 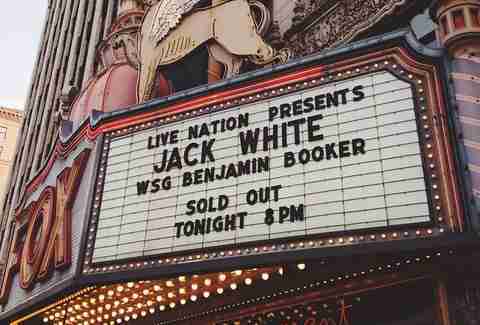 That theater we mentioned? It's the historic Fox Theatre, and the Ilitches got major cred for rescuing it from ruin in 1987 and restoring it to its original Prohibition-era splendor. They also moved their headquarters to downtown Detroit when everyone else was jumping ship, and have generally done a lot of very nice things for the city -- to the point where some people have gone as far as to declare, "If not for Mike Ilitch, there may not be a Detroit." As Nicolas Cage would surmise, that's high praise. 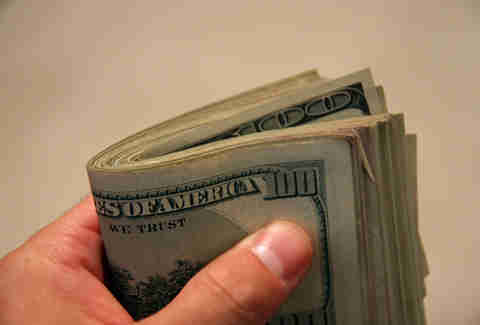 The Ilitch family has made Forbes' annual ranking of the richest Americans for several years running. Currently, they're sitting at #123 with $4.2 billion, which puts them above hotshots like Patriots owner Robert Kraft and even angry hairpiece Donald Trump. 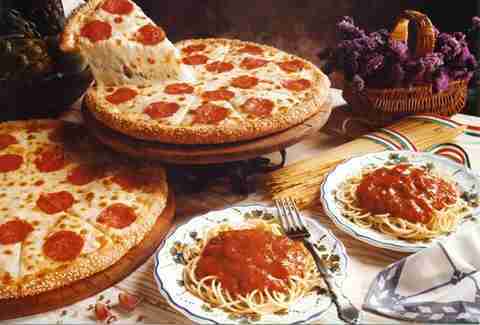 One of the more hilarious relics from the '90s Little Caesars menu is the spaghetti bucket. 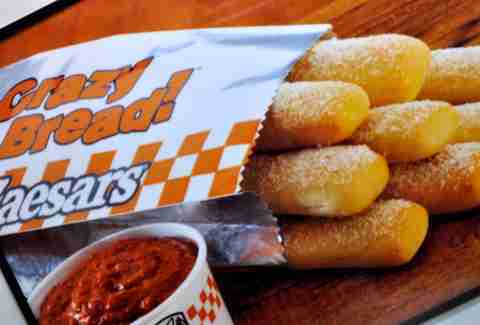 They were introduced in 1993, and were literally plastic buckets full of spaghetti (with sauce and bread). We have no idea why they were discontinued, but we're guessing Brutus had something to do with it. Little Caesars' iconic tagline has been an integral part of their ad campaign since 1979. It's starred in some truly sublime commercials over the years, including this retro find about a man who gets a brother, a fiance, and his dead dog back all because he rolled up to Little Caesars. 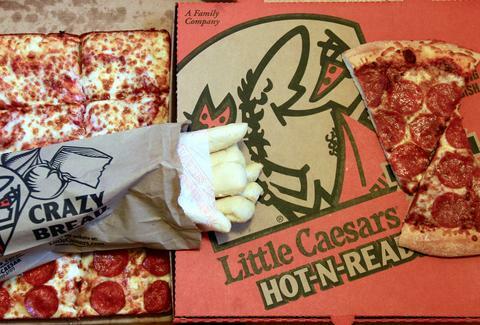 As some OG Little Caesars lovers have discussed on Reddit, saying "Pizza! Pizza!" to an employee used to earn you more than concerned stares. It was actually code for "free Crazy Bread, please" back in the day, but sadly the practice has been discontinued for a while now. You may still be able to swing it with a veteran manager, but if your cashier was born after the Berlin Wall collapsed, you're definitely out of luck. 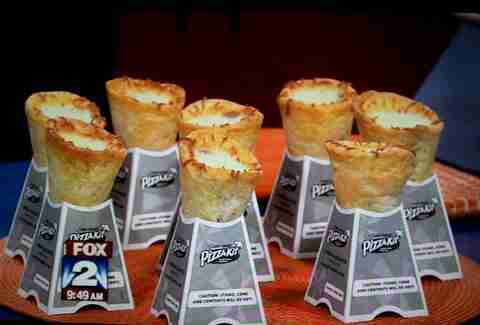 In a new play on their long-running pizza kit fundraiser program, Little Caesars began offering customers the chance to mold their own "pizza cones" in 2012. Schools, sports teams, and churches could partner up with the chain to sell the kits to supporters -- and the novelty angle apparently paid off. Little Caesars still has pepperoni and cheese pizza cones in their fundraising roster, so clearly people were into conical pies. 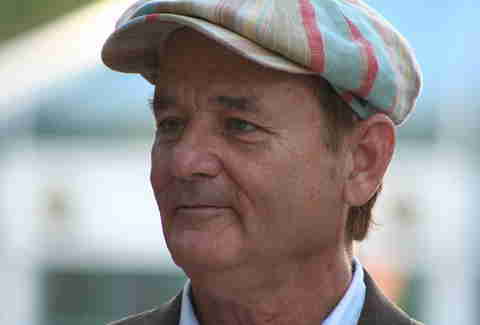 America's collective cool uncle Bill Murray revealed to Kimmel last year that he used to work at Little Caesars during his starving-artist days. Even crazier, he worked alongside celebrity chef Kerry Simon, so they should probably go ahead and make that particular Little Caesars location a national landmark. 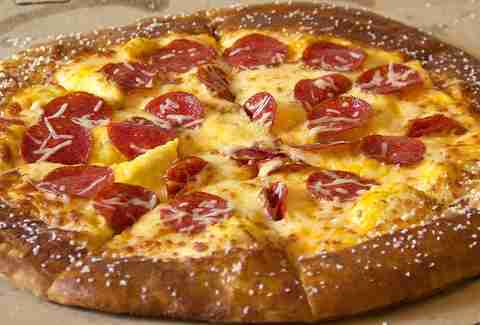 There was a lot of fuss when Little Caesars dropped their pretzel pie last summer, and it wasn't just because of that salty crust. This was the chain's first experimental, limited-edition pizza in 10 years. Ironically, it was so successful that they extended its stay -- the pretzel pizza is still on the menu now -- but it's hard to stick to your guns when cheese sauce is on the line. Kristin Hunt is a Food/Drink staff writer for Thrillist, and wishes the Ilitches would calm down and stop making her feel so unaccomplished. Follow her to inferiority complexes at @kristin_hunt.